Ok, so one of my rather sad pastimes is perusing the internet for new and innovative cocktails, new bars in my local area and literally anything to do with cocktails in the UK (and to be honest I don’t usually stop at the UK, but it’s a good start). Now recently this pastime has led me to uncover what I feel are great summer cocktails, and they are cocktails either not being served locally or just unheard of by people I speak to. Whether you want a long refreshing fizzy aide to your evening or a shorter more refined flavour experiment, there’s a summer cocktail for you. Like Rum, Vodka, Tequila or Gin? Well you’re in luck, just follow the links for 10 of the best summer cocktails, using those spirits, you’ll ever try. 1) Fill a shaker with ice, and pour in the Rum, Campari and Lime juice. 2) Shake well & strain into an ice-filled rocks glass. 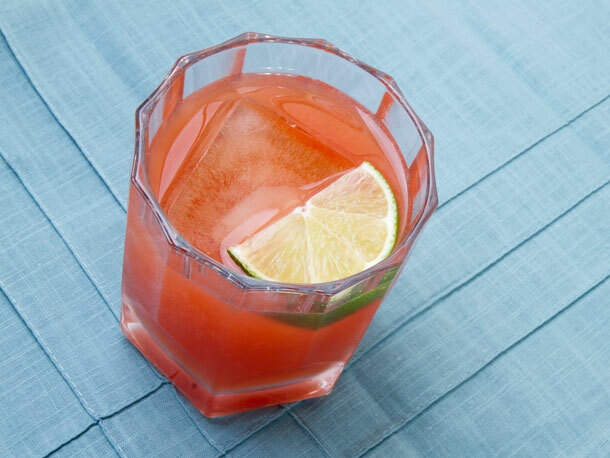 3) Top up with the grapefruit soda and garnish with a lime wedge and grapefruit twist. Top Tip: The best rum for this sort of cocktail is one full of flavour, try Appleton Estate, or Chairman’s Reserve for the best results. 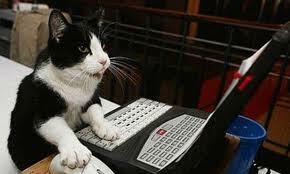 But ultimately, like any cocktail, just use your favourite rum, and you’ll get a great drink. 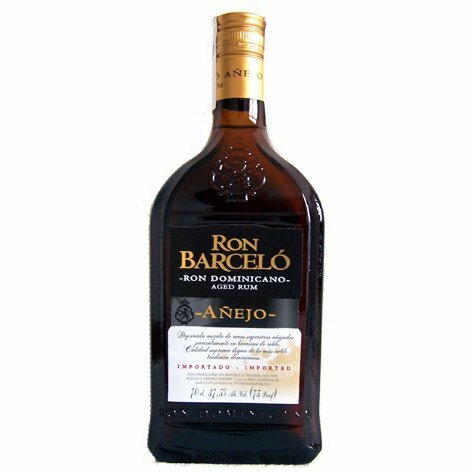 *The term ‘Anejo’ is Spanish for aged (and Reposado the Spanish for rested). Anejo Rum is rum that is aged by (generally) leaving it in sealed barrels over a period of time. 5 year old rums have been aged for 5 years and 7yo for 7 (it really is that simple). For best results and ease of purchase, look for the golden/dark rums as aging of spirits like this commonly results in the golden/black hues of the spirit. So as you can see this cocktail is a great summery drink, with the crisp refreshing tastes of citrus and the bitter taste of Campari. The soda just lightens the drink up a bit to make it a truly refreshing summer spritzer. Great for BBQ’s, summer garden parties, and; due to the ease of which it can be scaled up to a punch sized volume, it even suits house parties (should the mood take you). This drink should be on your ‘to try’ list if only as you finally have a drink other than the 3 basic (and rather classic) Campari cocktails everyone knows about… Hopefully this leads you to try this wonderful spirit and how it can blend well with other spirits, but also other flavours allowing you to experiment and come up with new and wonderful drinks yourselves. Enjoy it and, as always, drink responsibly folks! 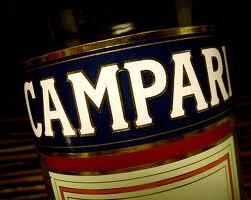 70cl of Campari can go a long way if you treat it right. Worth the £15 odd you will shell out for it. Asda, Sainsbury’s, Tesco, Morrison’s, Aldi, Lidl, and if all else fails try online at: the great WhiskyExchange OR the ever reliable TheDrinkShop. Drink up me’ hearties yo-ho!